Have you ever had a terrible email address? Do you still have a terrible email address? Do you know what your email address is subliminally saying about you and your company? I’ve had an email address since I was ten years old. I don’t remember what it was, but I’ve always been sensible. Probably more out of luck than judgement. What does the conventional email address say about your company? 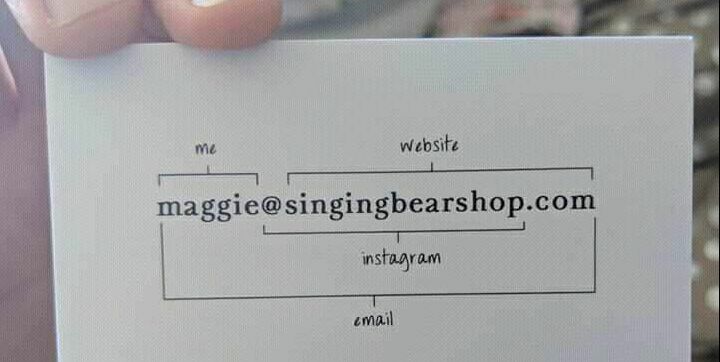 What’s the best email address you’ve ever seen?